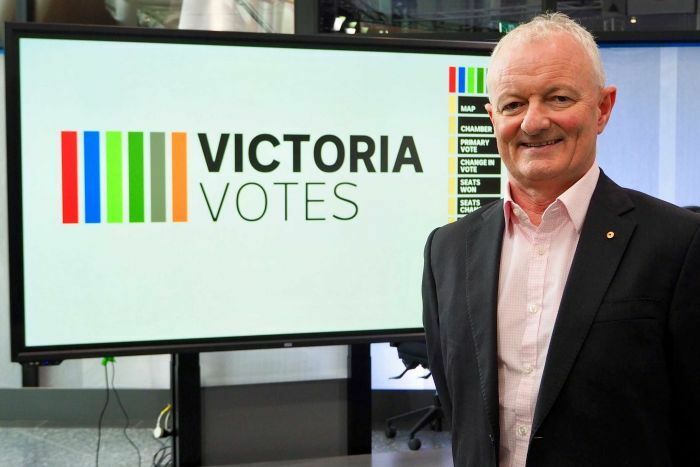 Who governs Victoria for the next four years will be decided on Saturday, although less than half of the state’s 4.1 million electors will turn up to vote on polling day. 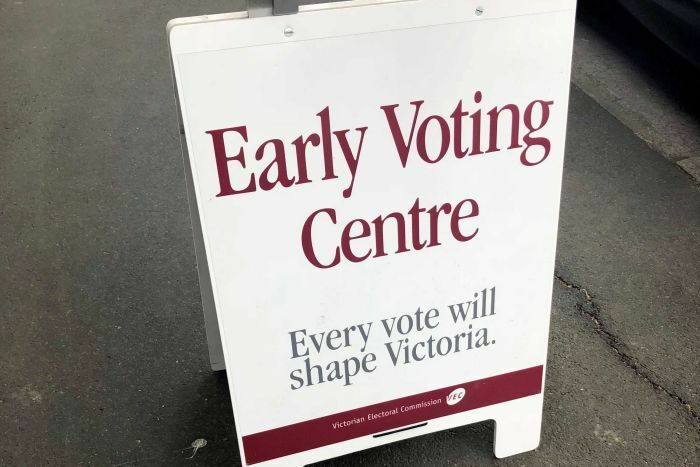 The 2018 Victorian election continues the growing trend for voters to do their duty ahead of polling day, with record numbers voting by post or in person at pre-poll voting centres. The election will determine who forms government in the state’s Lower House, the Legislative Assembly, with 405 candidates from 16 parties and another 102 independents competing for the 88 seats up for grabs. The contest for balance of power in the state’s Upper House, the Legislative Council, is equally as fierce. A record field of 380 candidates will compete for the available 40 seats. In a campaign notable for the absence of opinion polls, those that have appeared point to a status quo result, a repeat of the 2014 election in support by party. But how will the votes translate into seats? Where will the election be won and lost? More than 40,000 Melburnians catch a Frankston line train each and every weekday, the packed carriages slicing through Labor’s four most marginal electorates. The Frankston line seats of Bentleigh, Mordialloc, Carrum and Frankston have determined the fate of government at the last two elections and will be eagerly watched again as the results roll in on Saturday night. The Andrews Government’s majority depends on holding these four seats. Many catch the train on the nearby Cranbourne and Pakenham lines, and even more drive to work, schools and shops on the clogged local roads. The rapidly growing marginal seats of Cranbourne and Bass have attracted transport infrastructure promises from both sides and will also be closely watched on election night. For a century, Labor has dominated seats in Melbourne’s inner north. While the area is still the preserve of the political left, these days Labor is under challenge from the Greens. Labor lost the seat of Melbourne to the Greens in 2014, and Northcote at a 2017 by-election. 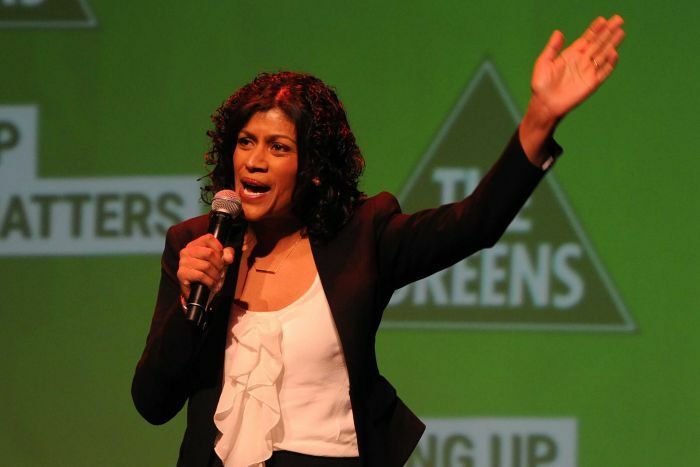 In 2018, the battle will resume between Labor and the Greens in Brunswick and Richmond. South of the river, the growth of the Greens has been in more socially mixed districts. In 2014, the Greens nabbed Prahran from the Liberal Party on Labor preferences. The three-way battle for Prahran resumes in 2018, and the Greens hope neighbouring Albert Park could become a similar triangular battleground. While much of the focus on election night will be on seats in and around Melbourne, Labor’s best chance of increasing its majority lies outside the capital. The Coalition’s most marginal seat is Ripon, west of Ballarat and Bendigo, grabbed from Labor at the last election after 15 years in Labor hands. In between the Barwon River and Torquay, the electorate of South Barwon covers Geelong’s rapidly growing southern suburbs and is another Liberal regional seat that Labor is eying. In the Latrobe Valley, the outcome in Morwell might be impossible to pick on election night. As well as Labor, Liberal and National candidates, former National MP Russell Northe is re-contesting as an independent, while former senator Ricky Muir is running for the Shooters, Farmers and Fishers party. Preference flows will be critical in a field of 11 candidates. 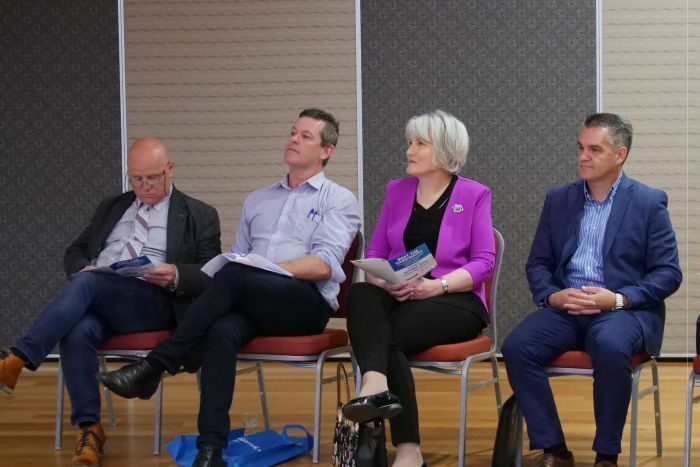 In different corners of the state, sitting Liberal and National members are under challenge from independents in Benambra, Ovens Valley, Mildura and South-West Coast. If the Greens do well in contests with Labor, they may find themselves with competition in determining which side of politics will form government after the election. While the seats that will decide this election can be identified, the vagaries of election night counting means it will take some time to work out who wins these key local battles. On election night it is quicker to count the votes in small polling places, which means the first figures will all come from safe Liberal and National rural seats. This makes the trickle of early figures difficult to interpret in picking an overall trend. Votes in electorates with fewer candidates are also easier to count than electorates with large fields. That is especially the case with the critical preference count reported from each polling place. There are nine electorates with only three candidates, but seven of these are safe Liberal seats in Melbourne’s east. Early metropolitan results are likely to come from these seats. There are 16 seats with eight or more candidates, including all the key seats we will be following to pick the election winner. In electorates with big fields, it will take longer to count the first preferences, and even longer to conduct the indicative preference count. If no trend emerges from safer seats early on election night, then the slower count in the battleground seats means it will take time to pick the election winner. With the Coalition needing seven seats to achieve government, a status quo result will favour Labor. But it leaves open the question of whether Labor will achieve or fall short of majority in its own right. The smaller the swing, the closer the result, the longer it will take to work out the winner. Only 58.6 per cent of votes at the 2014 election were cast as ordinary votes within a person’s home electorate on election day. Another 25.8 per cent of votes were pre-polls, 8.3 per cent were postals, 6.2 per cent were absent votes cast outside of a home district, and 1.1 per cent were provisional votes. On hand postal votes were counted on election night in 2014, but pre-poll counting did not occur until the Monday after election day. The Electoral Act has been amended for the 2018 election, and for the first time pre-poll votes will be counted on election night. Just as well given the big increase in numbers this time. But pre-polls and postal votes won’t be reported until later in the evening, after most polling place results have arrived. Most of the ABC’s early predictions on election night will be based on polling place results after factoring in the 2014 postal and pre-poll vote trends. On election day in 2014, Labor recorded 52.9 per cent of the polling day ordinary vote. Labor’s two-party result for pre-poll votes was 50.6 per cent, only 45.4 per cent for postal voters, but a higher 56.5 per cent for absent votes. Once all votes were counted, Labor’s state-wide two-party-preferred vote fell to 52.0 per cent, but the decline in Labor’s vote varied from electorate to electorate. Labor’s two-party vote fell more than 2 per cent in post-election night counting in a number of key marginal seats, including Albert Park, Carrum, Caulfield, Cranbourne, Frankston, Geelong, Mordialloc, South Barwon and Wendouree. This drop from the inclusion of pre-election votes will be factored into the ABC’s predictions on election night. If the election is close, adding these votes will take time. And the question is, will the trend in pre-poll voting be the same in 2018. What election question do you want answered?